The information found on CancerMondial has been moved to the Global Cancer Observatory – an interactive web-based platform presenting global cancer statistics to inform cancer control and research. You will be redirected to the Global Cancer Observatory automatically in 12 seconds. Registries Portal which facilitates communication of cancer registries with the Section of Cancer Surveillance (data upload, contact details, feedback, etc.). 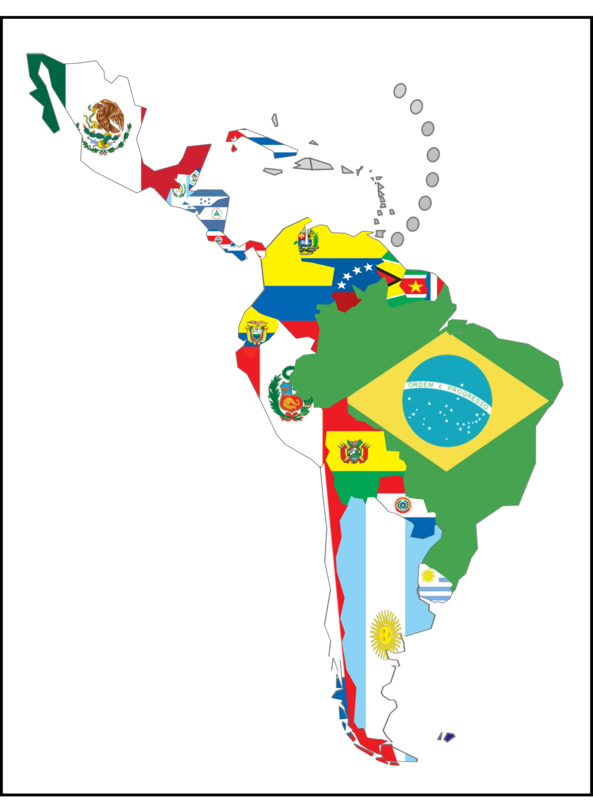 The Global Initiative for Cancer Registry Development (GICR). ICD-O-3 International Classification of Diseases for Oncology, third edition. ICD-10 International Statistical Classification of Diseases and Related Health Problems, 10th Revision. 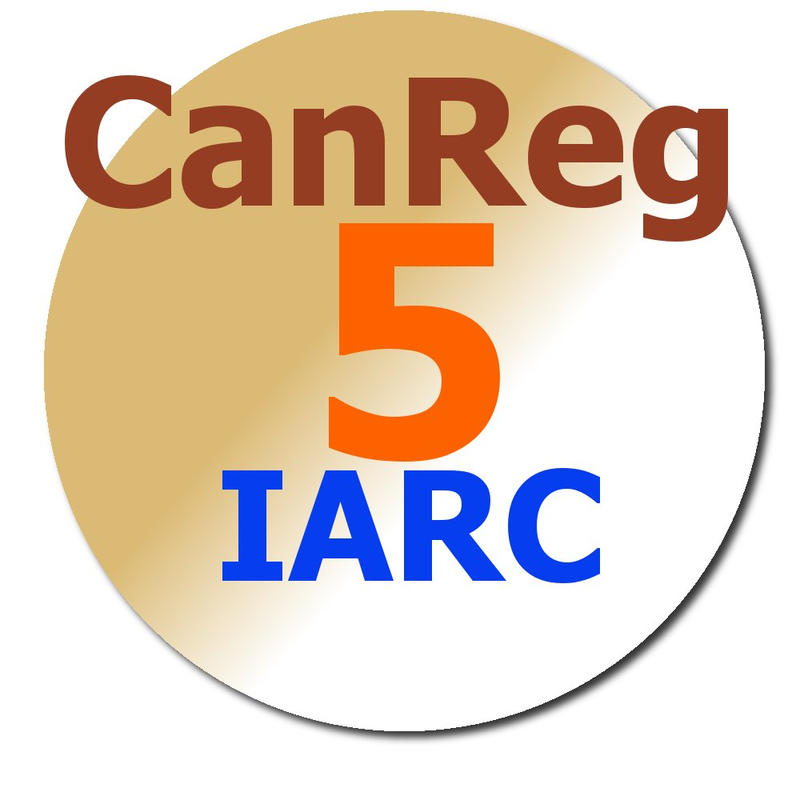 CanReg5 is an open source tool to input, store, check and analyse cancer registry data. It has modules to do data entry, quality control, consistency checks and basic analysis of the data. Also included is a tool to facilitate the set up of a new or modification of an existing database by adding new variables, tailoring the data entry forms etc. IARCcrgTools is a Windows-based package which allows registry personnel to convert and to check their data.